Few factors can increases the value of a vintage watch quite like its once having belonged to a celebrity. Whenever a watch owned by a celebrity goes up for auction bidding can be expected to go well beyond the estimated value. Below we look at notable “celebrity” watches, once owned by iconic entertainment and sports stars, sold at auction within the past few years. 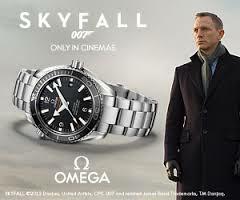 The Omega Seamaster Planet Ocean worn by Daniel Craig in the James Bond movie Skyfall was auctioned at Christie’s in London on October 5, 2012. The watch sold for $254,273. 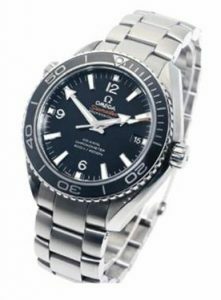 It was the second highest price for a Bond watch, the highest being $255,565 for the Planet Ocean from Casino Royale, and the third highest being $196,056 for the Rolex from Live and Let Die. The pocketwatch was made by American watchmaker Standard USA circa 1889 with an American-made Elgin movement. Dean had his initials engraved on the watch and considered it his good luck charm, wearing it while performing in TV and plays. 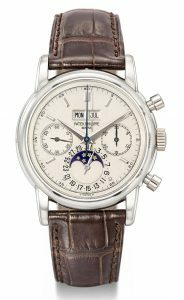 The piece’s estimated price was around US $5,000, but after several bids from around the world, the watch sold for eight times that estimated value at about $42,000. Joltin’ Joe’s Bulova Accutron watch is a rare asymmetrical model, with a water-resistant, stainless steel case and electronic movement. 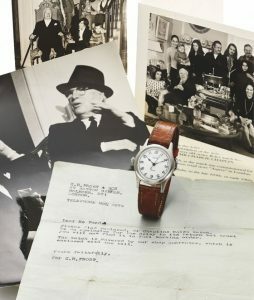 The watch sold for $20,625, over five times its high estimate of $4,000. 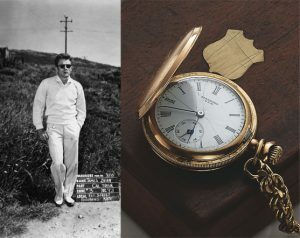 At an auction held on November 20, 2012, in Geneva, Christie’s auctioned a very rare Patek Philippe Ref. 2499/100 from the personal collection of legendary guitarist Eric Clapton. The watch, manufactured in 1987 as one of only two platinum versions of this reference ever made, has a perpetual calendar, chronograph and moon-phase. It sold at $3,635,808, a new world record price for this reference at auction. Long before Major League Baseball players were awarded World Series rings to mark their victories, teams celebrated championship titles by gifting their athletes commemorative watches. 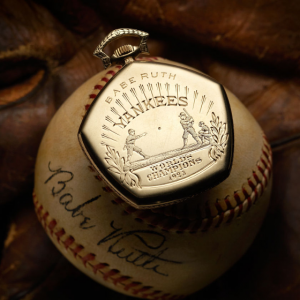 One of the most coveted of these World Series timepieces was owned by legendary New York Yankee outfielder Babe Ruth, whose Gruen Verithin 1923 World Series championship pocketwatch was auctioned on February 22, 2014, in New York City, by Dallas-based Heritage Auctions. 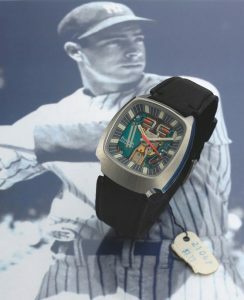 The watch, significant in that it was “the first piece of championship hardware that Ruth ever won,” went for $717,000. What an excellent Watch Doctor detailed historical read creation! Keep them coming for your devoted patron costumers pleased with your best world wide watch skill professional services. Tell us, list all those Countries outside of the USA that have sent their cherished and fine watches to you for professional tuneups and or repairs. I’d like to know of your international/geographic services. I know you must have such. Your blog posts continue to be both intriguing ans fresh. Thank you for the interesting reading! Excellent article. Can’t wait for part 2. I like this one-Clark Gable’s Rolex 6011. Very , very interesting ! Thank you ! Very interesting. Always fascinated by exclusive auctions. This one was a treat. Great blog. 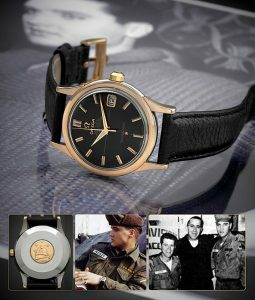 Very interesting to see which time pieces were owned or worn by famous people I always thought the Hamilton Ventlura was the watch of choice of Elvis Presley which he wore in Blue Hawaii. 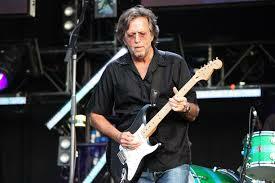 But, I’m also sure he owned many more watches than most of us could even thing about…. Probably as many watches as Cadillacs.